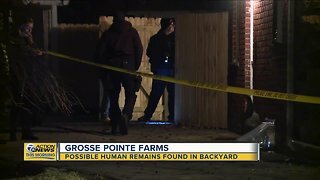 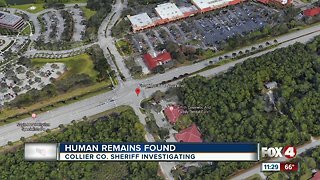 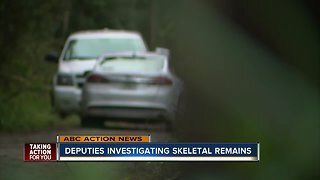 Rumble - Passersby discovered skeletal human remains in a wooded area of Delhi Township Wednesday evening, according to police. 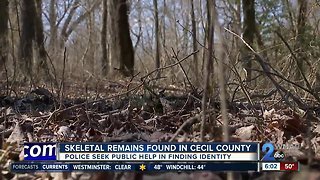 A man who had been walking in the woods found the the remains at about 5:15 p.m. near Rosemont Avenue, Delhi Township Police Department Assistant Chief Jeff Braun said. 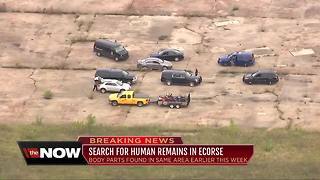 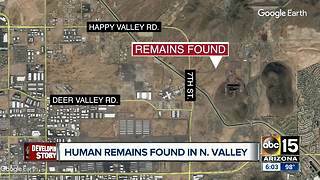 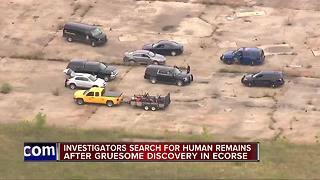 Braun said the remains consisted of “very few pieces of bone structure,” and investigators don’t know much about the person’s identity, how long they’ve been there or how they died.